Easter Brunch doesn't get better than this! 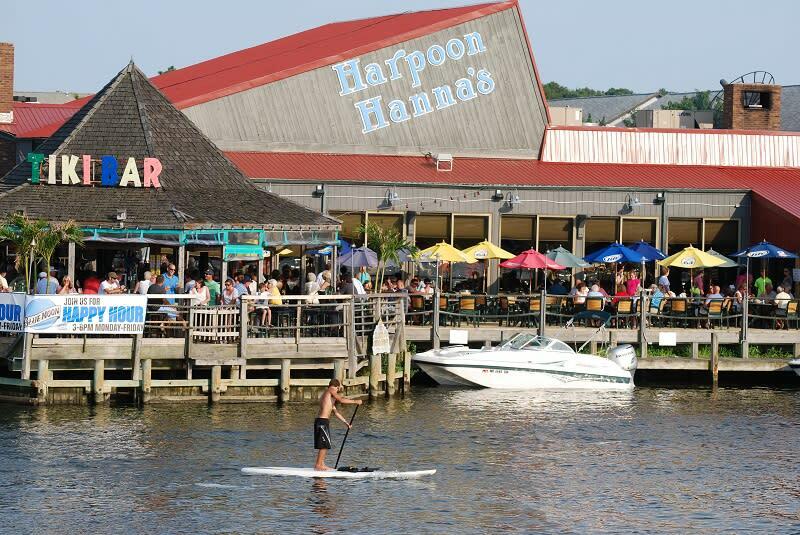 At Harpoon Hanna's, enjoy your breakfast with the view of the bay. Entrees include steak and eggs; seafood omelette; pancake; Belgian waffles; and breakfast meats.